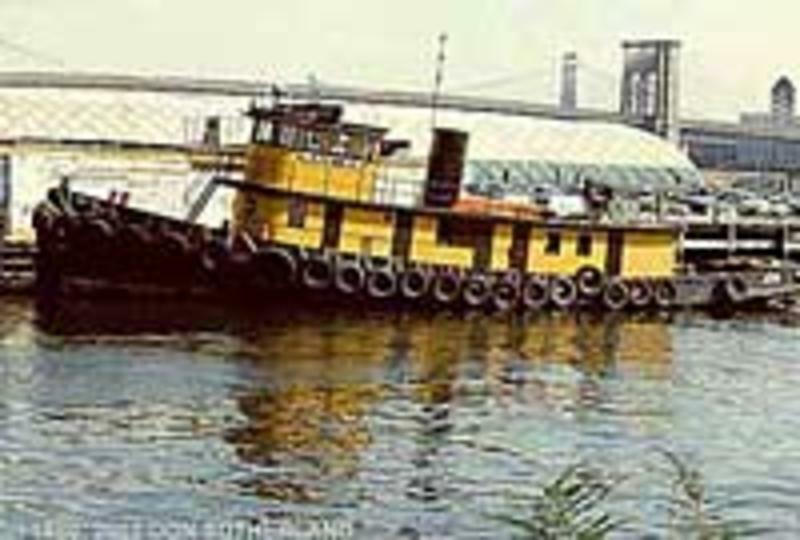 In 1887, the tug was transferred to New York Central Railroad Company of New York, New York. New York, New York. Where she was renamed as the New York Central No. 13. 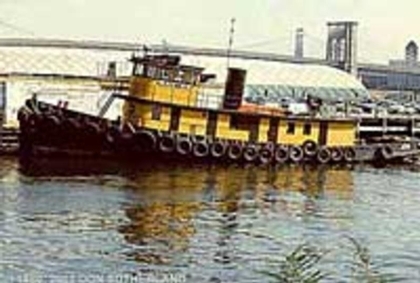 In 1955, the tug was acquired by the Kosnac Floating Derrick Corporation of Staten Island, New York. Where she was renamed as the Hay-de. Where the company shortened the deckhouse to accommodate the installation of a deck crane. In 2002, she was acquired by Eric Fischer of Staten Island, New York. Where the tug was retired from service, and was "laid up" at Pier 63 in Manhattan, New York. She was eventually moved to Tottenville Marina in Staten Island, New York where the work continued. In 2017 the tug was scrapped at Tottenville Marina in Staten Island, New York. Originally powered by a single, two cylinder, compound steam engine, turning a single propeller, rated at 232 horsepower. In 1950, the tug was re powered with two, GM 6-110 Diesel engines, into a single, central, Falk reduction gear, turning a single, fixed pitch propeller. She was a single screw tug, rated at 410 horsepower.